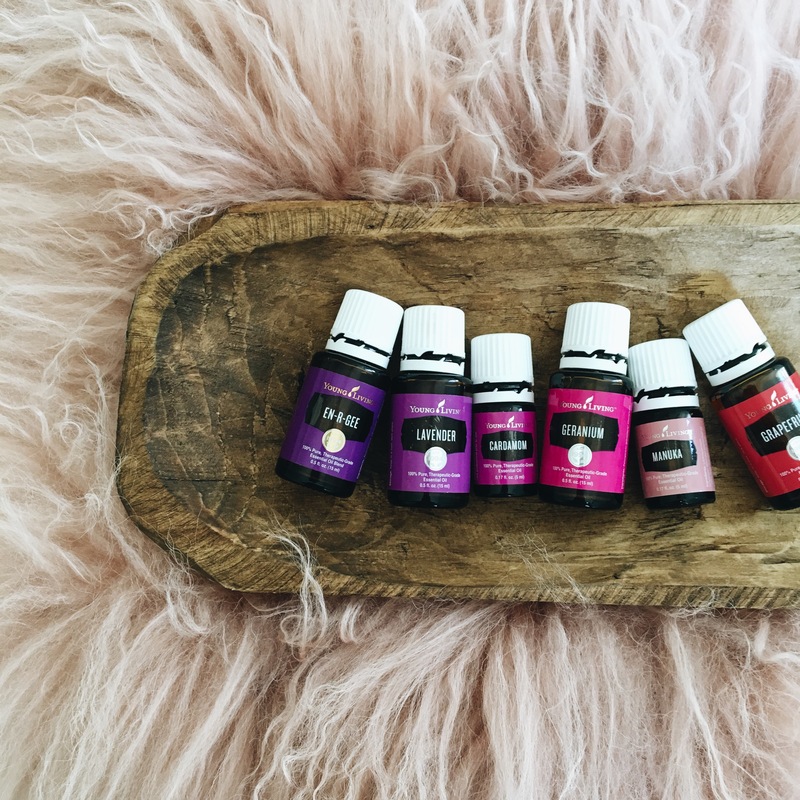 Essential Oils are a huge part of our life, they are a total game changer for us, and I wanted to share with you why & how we use them in our home. When I was pregnant with Eloise, I became so frustrated with not being able to sleep, lots of stress, constantly feeling run down & could never relax. I knew about oils, but never felt like I knew enough to start using them. 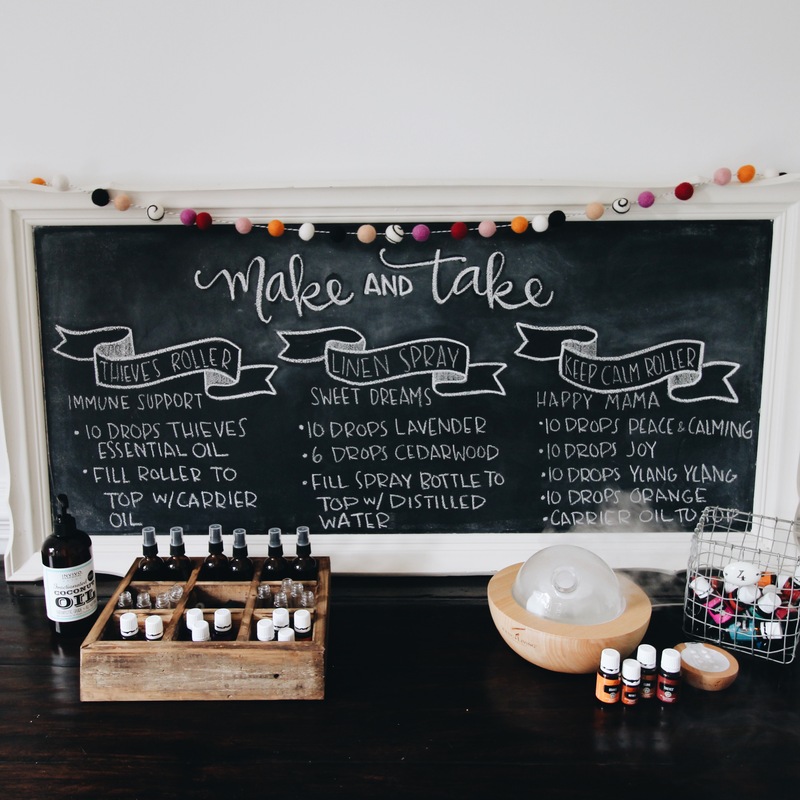 I was looking for options for wellness & relaxation, and alternatives to the products that I was using that contained so many harmful chemicals. 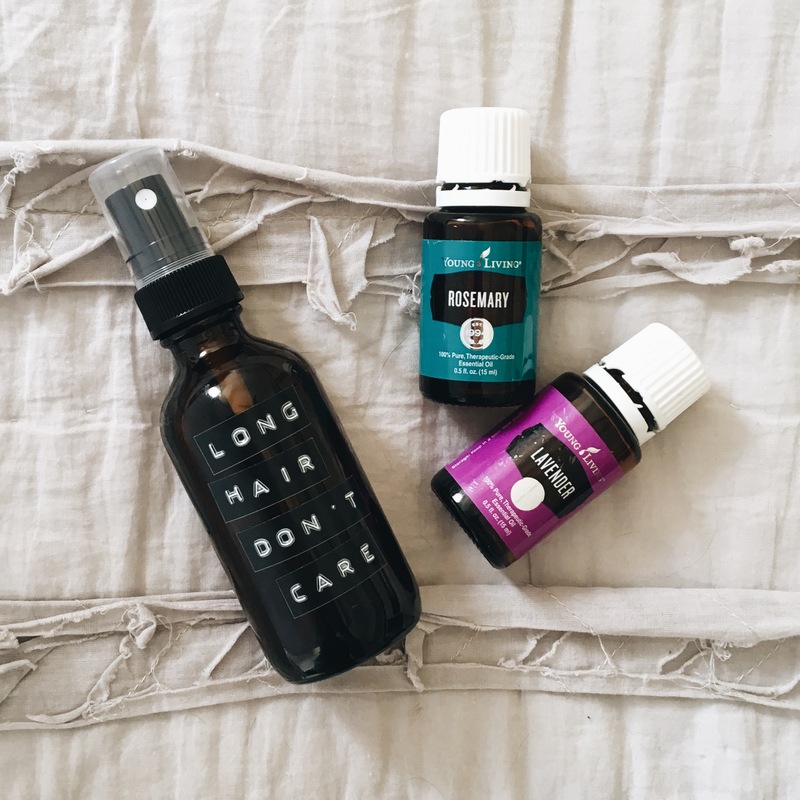 I decided to order my essential oil starter kit with Young Living (all of the most commonly used oils + a diffuser) and start navigating my way through using them. I was cautious at first, and felt like I spent quite a bit of time researching & asking questions, but now, we can’t live without them!! I still very much believe in modern medicine, and this is not a substitute for that, I don’t make my own deodorant or anything 😉 and we have plenty of products in our home that aren’t necessarily all natural. But oils felt like the right step towards a healthier lifestyle for us and our kids. For example, supporting our immune systems with Thieves oil, or encouraging relaxation & a good night’s sleep using Lavender oil. I love a good homemade grapefruit scrub for the shower (which supports healthy skin & smells like a dream!!) or a homemade oil rollerball for teething discomfort. 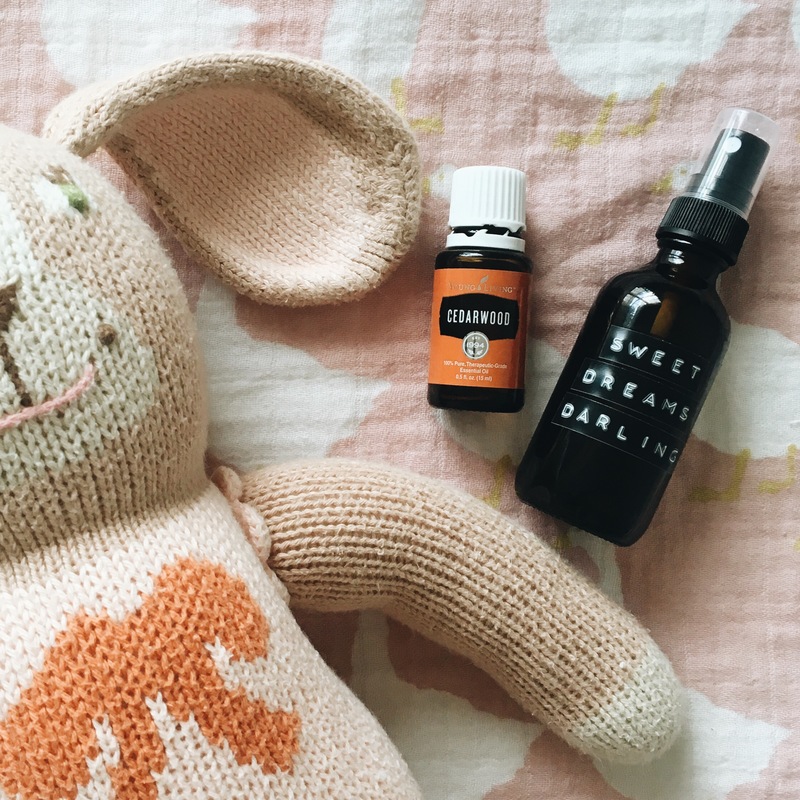 I should also mention that I followed along with the book, Gentle Babies, which is a great reference for using oils while pregnant, nursing or around babies, since there are a few oils that you can’t use or must dilute. If you don’t already use oils & are interested, YOU CAN LEARN MORE ABOUT THE STARTER KIT HERE. Also, come join us over at my oils instagram @grapefruitandgold where I have covered our favorite ways to use each of the oils in the starter kit, and plan to share all of our favorite diffuser blends, what I use on the girls, recipes for lip scrubs, sugar scrubs, rollerball recipes & so many other amazing things that you didn’t even know you could make!!! I hope you’ll join me & I know you’ll love it as much as we do!